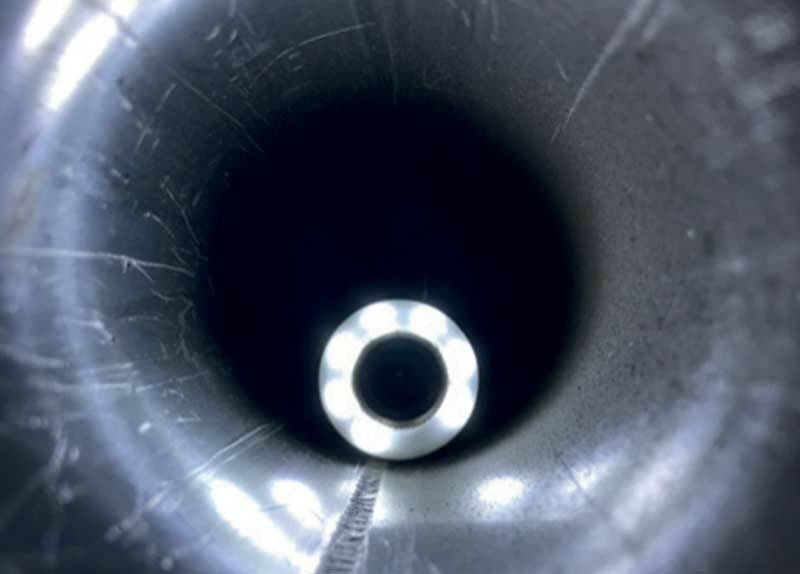 Aquam Pipe Diagnostics’ (APD) suite of pipeline assessment services and technologies can provide the detailed data necessary to make planned interventions and investment. The most effective strategic investments in pipeline infrastructure are made by maximising the potential of data to deliver insights and drive decision-making. Data analytics can improve the quality and speed of decision-making, ensuring investment is made based on robust intelligence. Investment decisions that consider both capital and operational expenditure – TOTEX – help optimise operating margins and whole-life costs. APD Investigator™ is an inspection and leak detection system for live insertion into potable water pipelines. The system combines live-feed CCTV, hydrophone technology and a high-powered sonde to pinpoint areas of interest. The system can access pipelines through live fire hydrants and inspect lengths up to 100m (330 feet). 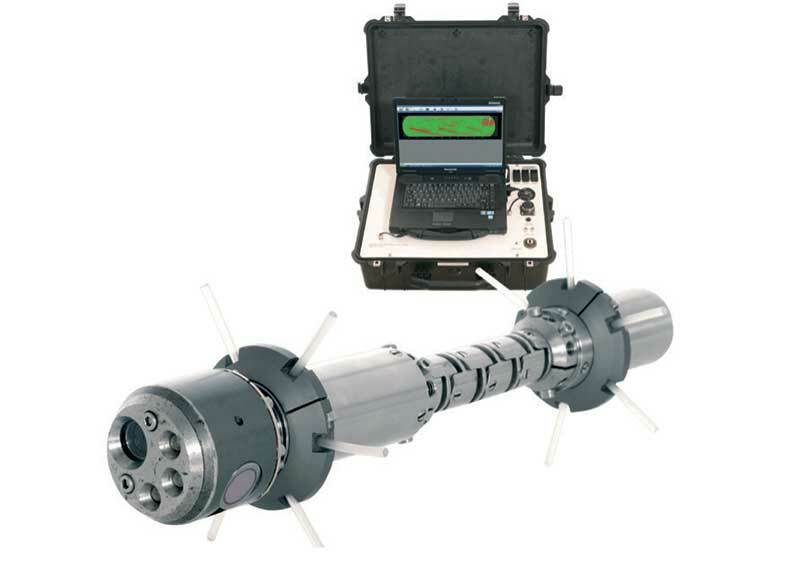 Investigator operates in pressures up to 16 bar (232psi) and accommodates pipe diameters of 100-300mm (4 - 12 inch). APD Investigator Gas™ also available for the gas distribution network. 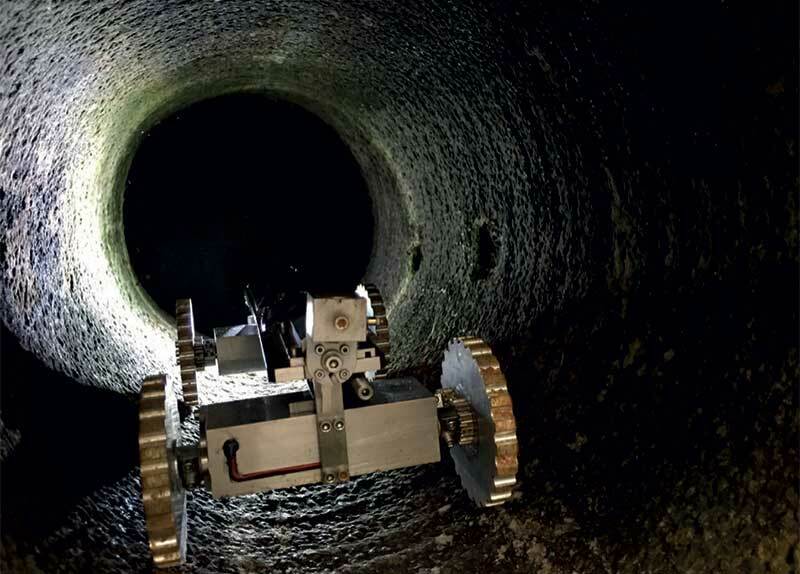 APD Amplus™ is an advanced crawler system that can enter and inspect potable water pipelines of 200mm (8 inch) diameter and above. 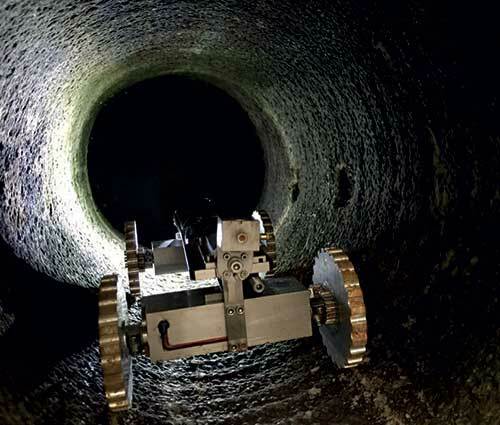 The revolutionary crawler can gather thousands of true wall-thickness measurements over lengths of up to 1,000m (3,300 feet), operating in pressures of up to 10 bar (145psi). Amplus can provide live-feed CCTV from its forward and reverse cameras, real-time hydrophone data for active leak detection and can track and locate from above ground with its high-powered sonde. Used in conjunction with APD’s software, the Amplus crawler can calculate the asset life expectancy on pipeline infrastructure. APD LDS 1000™ is a pipe inspection system for live insertion and inspection of potable water pipelines in lengths up to 1,000m (3,300 feet). 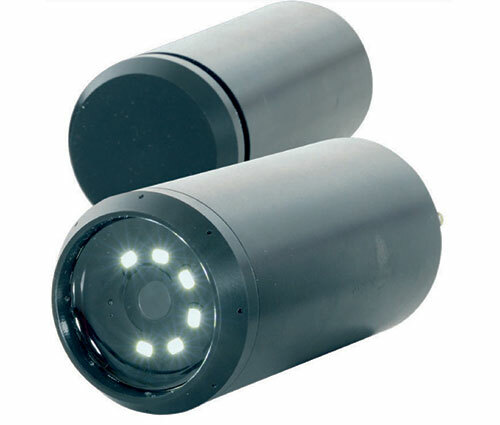 The sensor head combines live-feed CCTV, real-time hydrophone data capture and includes a high-powered sonde, enabling pinpointing areas of interest as well as long-distance line-tracing. The system is suitable for under-pressure inspection and leak detection of larger pipes of 300mm (12 inch) diameter and above. LDS 1000 can access pipes through valves as small as 50mm (2 inch) internal diameter and operate in pressures of up to 16 bar (232psi). APD Pipescan+™ is an inline wall-thickness inspection system for use on potable water pipelines in lengths up to 100m (330 feet). 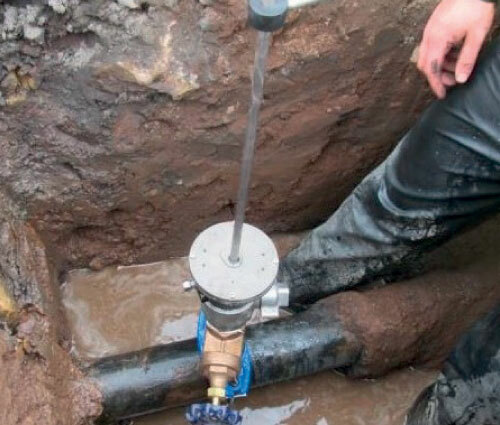 The multi-sensor tool can access pipelines through live fire hydrants and combines CCTV technology with an ultrasonic transducer that can gather thousands of wall-thickness measurements giving true asset condition. 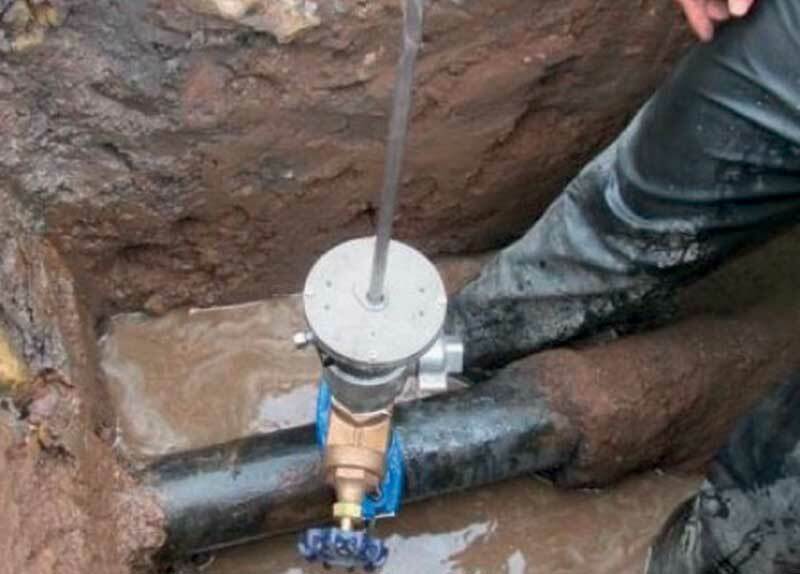 Failing pipe sections can then be pinpointed using the high-powered onboard sonde, enabling targeted rehabilitation. APD Service Cam is a rugged CCTV inspection system that can inspect pressurised pipelines from 25-150mm (1-12 inch) diameter. The system can navigate tight bends and its high-intensity LEDs provide high quality imagery for detailed visual inspection. 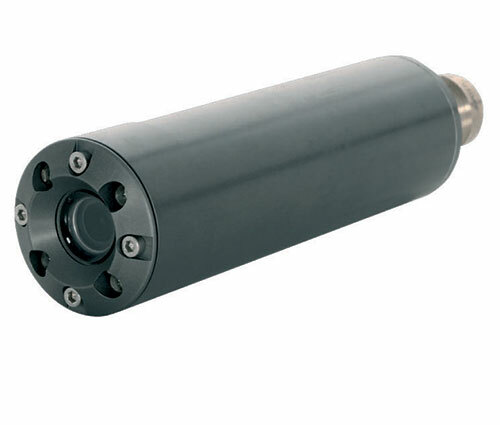 The Service Cam can be configured with an ultra-sensitive hydrophone for enhanced leak detection capability, as well as a high-powered sonde for line-tracing. The system is fully modular allowing additions and upgrades to ensure any inspection job can be completed. 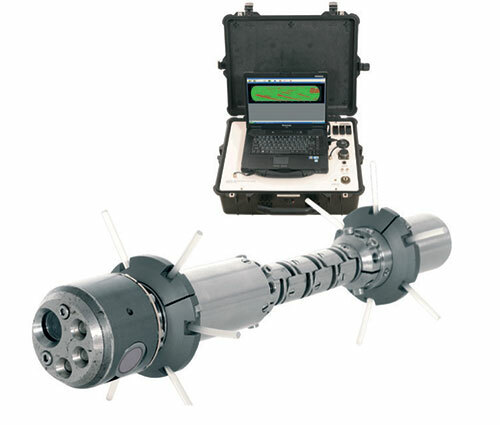 APD Bullet™ is a CCTV leak detection system that can survey pipelines over 100mm (4 inch) diameter. 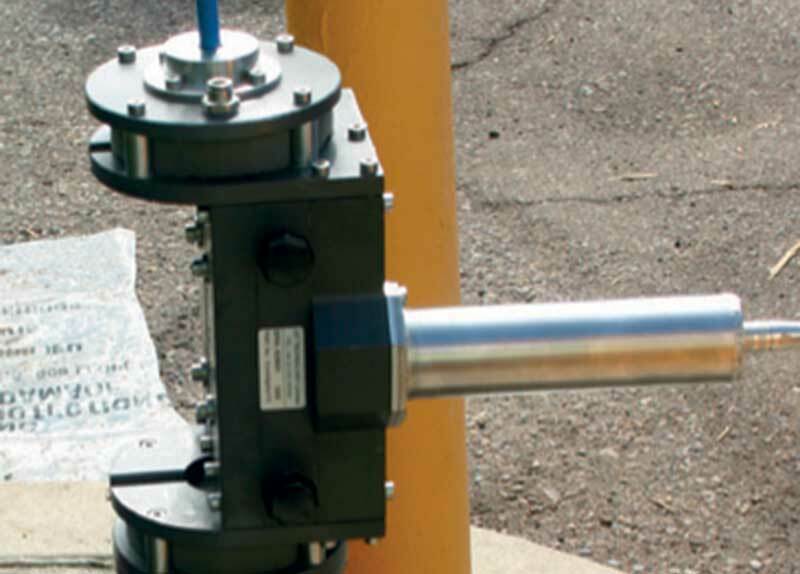 The tool can be launched into pipelines using a 500m (1,500 feet) tether system or deployed in free-flowing mode, enabling long-distance leakage inspections to be carried out. 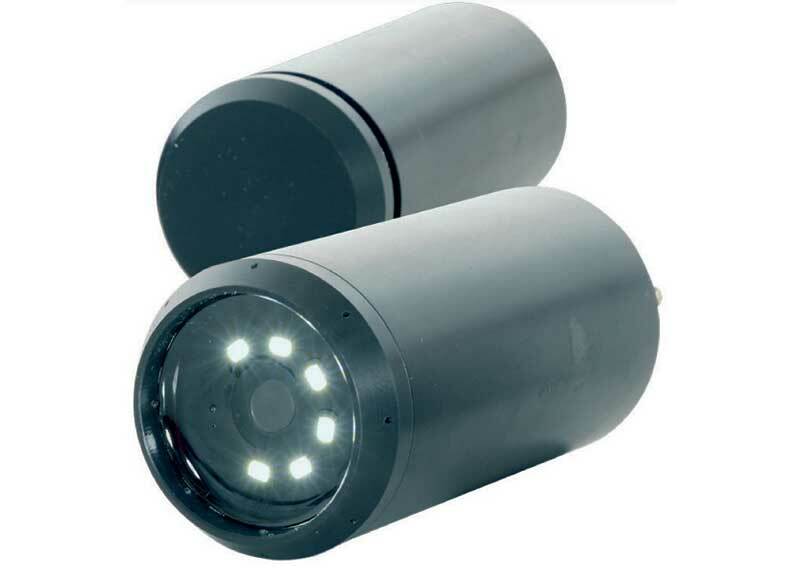 The Bullet™ is extremely small and requires only a 75mm (3 inch) access point to enter a pipeline. 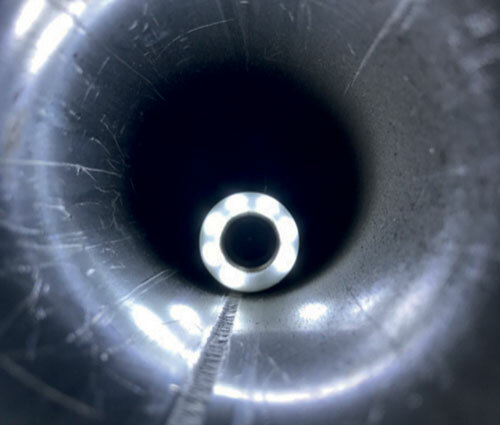 APD Periscope Cam is a high-quality CCTV system specifically designed to provide 360-degree surveys within potable water pipelines, allowing snapshot condition assessment both upstream and downstream. 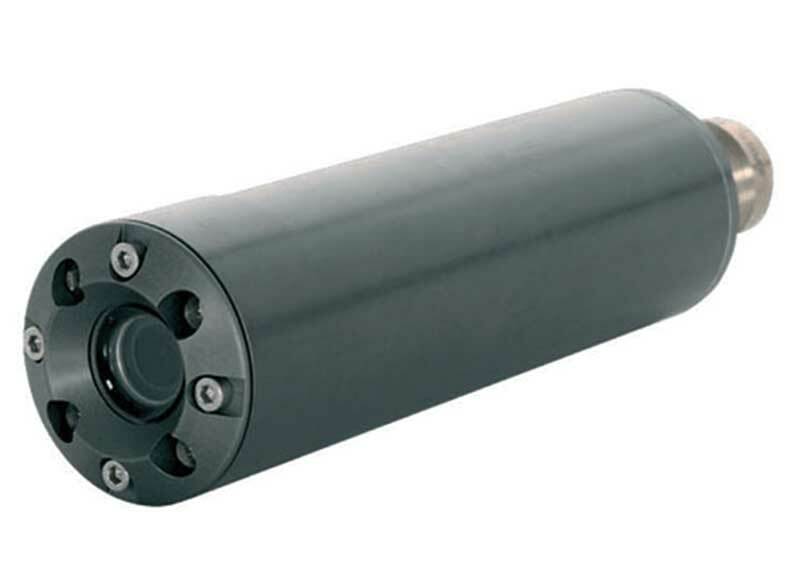 The system can be inserted into small-diameter pipelines of 75-300mm (3-12 inch) and through pressurised fittings as small as 38mm (1.5 inch) internal diameter. 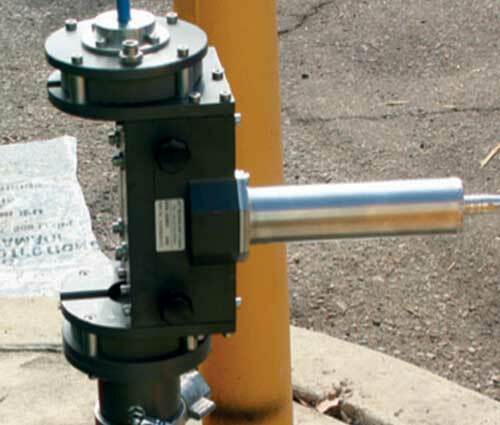 The Periscope Cam can operate in pressures up to 16 bar (232psi) and is often used in conjunction with physical coupon extraction to obtain as much data on the asset as possible. Look inside a live pipe! ​APD’s technology is used globally for investigation of potable water, wastewater, gas and industrial pipeline infrastructure, focusing on asset assessment and inline leak detection. 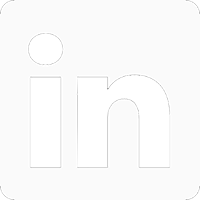 ​APD technologies are available through a network of distributors. Specialist field services are also available for asset owners, municipalities or contractors via approved licensees.